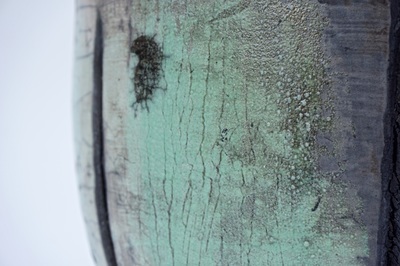 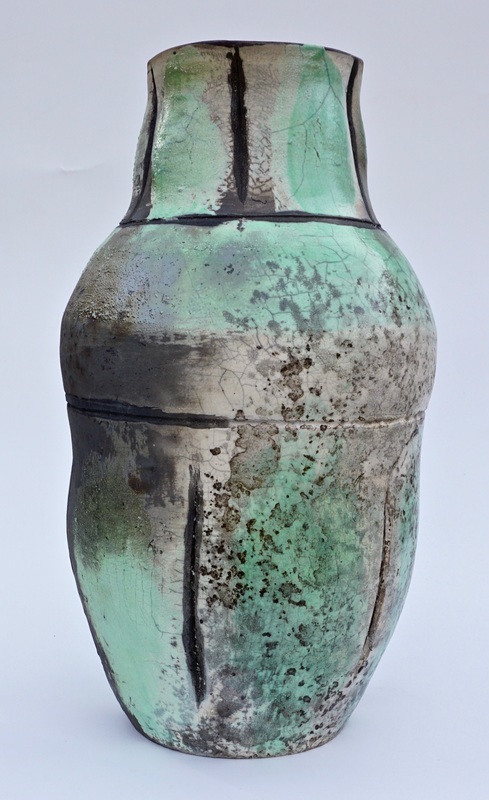 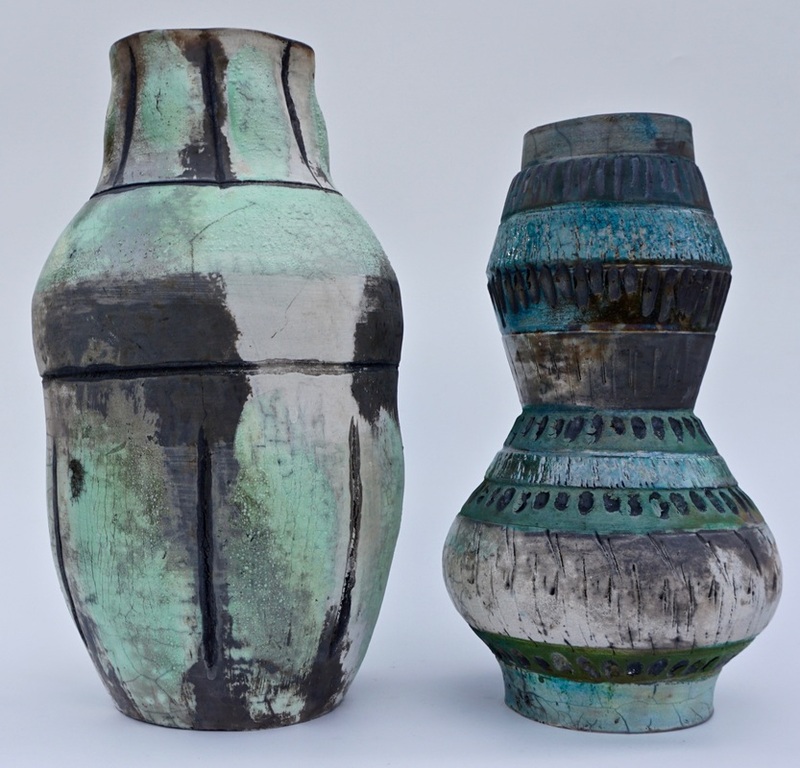 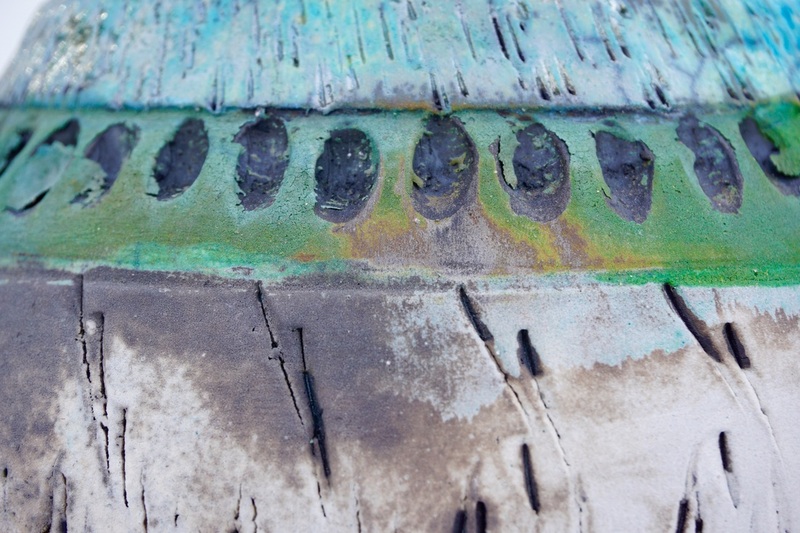 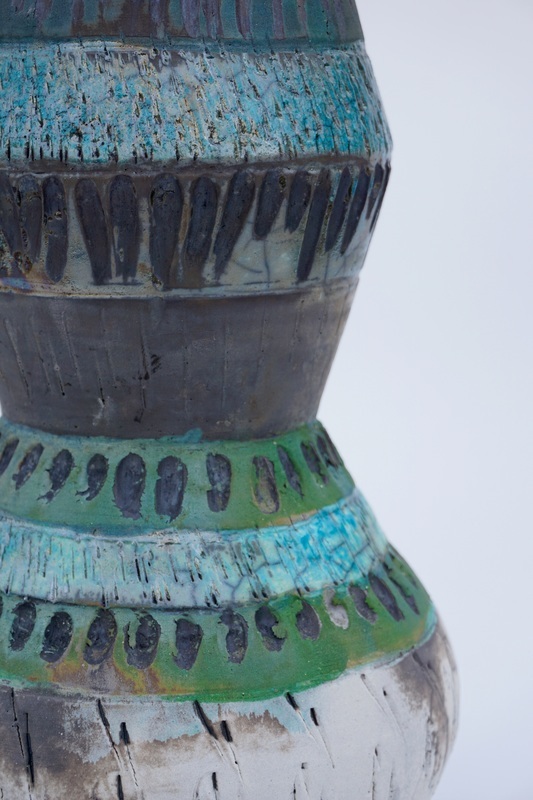 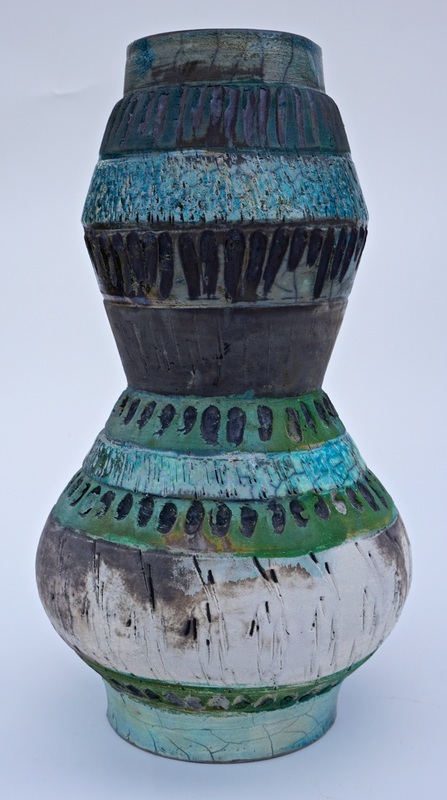 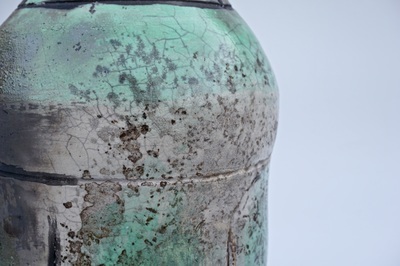 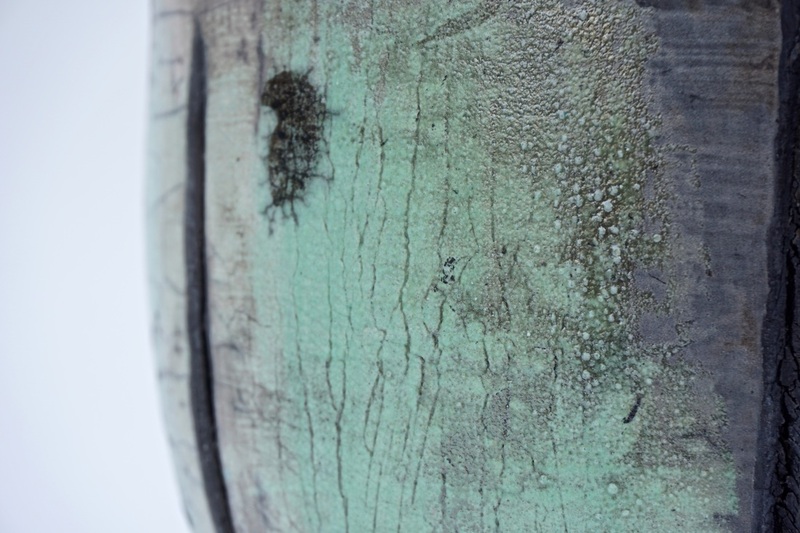 Raku are non-functional pieces. 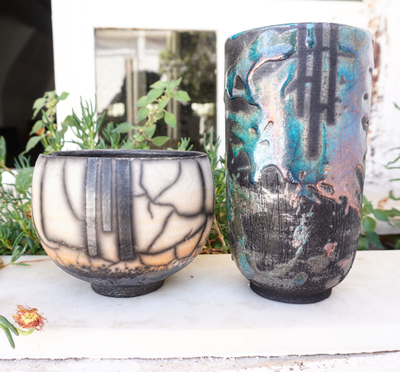 Bisqued pots are painted with Raku glazes, or left raw, fired, removed when red hot and placed into trash cans full of combustibles. The results are one of a kind!